Permanent link to this topic. Posted 2016-11-17 08:46:10. Reply to Lauren_Felder. Categories: Library News. ATTN: CSU Students! 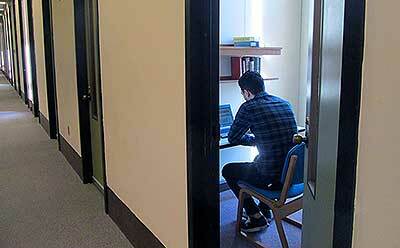 Enter to Win the Use of a Study Carrel Through Spring Semester. We want to know what you think. Visit the Voting Booth on the 1st floor of the Library, answer a few questions, and you will be entered to win the use of a Library Study Carrel until the end of spring semester. Each person may vote only once. A winner will be randomly selected at the end of the question period. Winners will be notified via their CSU email account. The Voting Booth is located to the left of the User Services desk as you come into the Library. Come in & Vote Now! Permanent link to this topic. Posted 2016-11-09 15:38:45. Reply to Lauren_Felder. Categories: Library News. 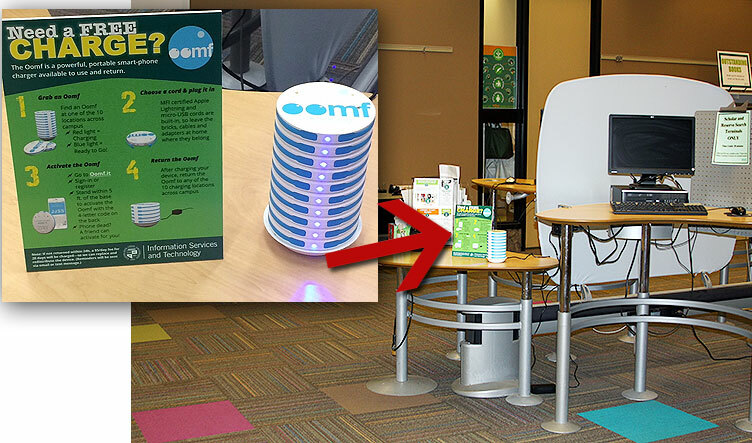 Oomf Portable Rechargers Now Available in the Library for CSU Students, Faculty & Staff! Dead Phone? No Charger? Bad News! ...But the good news is that the Michael Schwartz Library is one of 10 locations where you can pick up an Oomf portable recharger for free for 24 hours. Look for the Oomf "stack" next to the Quick Look-Up PCs to the right of the User Services Desk as you enter the Library. Information Services & Technology has entered a 3-month trial for this service. Read more about Oomf. Permanent link to this topic. Posted 2016-11-09 15:20:19. Reply to Lauren_Felder. Categories: Library News. 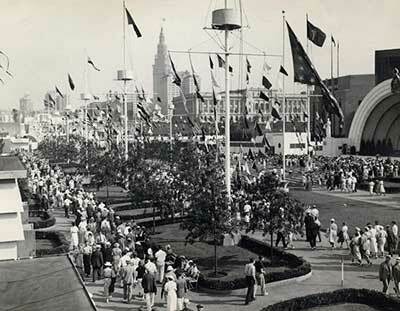 Crowds at the Great Lakes Exposition, 1936. Come commemorate the 80th anniversary of the Great Lakes Exposition and the last time Cleveland hosted the Republican National Convention! Celebrate Cleveland pride by engaging with the city's national and international history. Explore at your own pace how the Great Lakes Exposition (GLE) can be used to examine diverse trends in a broader historical context through the use of historical fiction, virtual museums, and audio/visual presentations, among others. The exhibit will be held on Thursday, November 10th from 8:30-9:45 on the first floor east wing of the Michael Schwartz Library. Presented by students in HIS 299 "Introduction to Historical Studies" with support from the History Department, and Michael Schwartz Library and Special Collections, and the Division of University Engagement. Permanent link to this topic. Posted 2016-11-02 14:51:22. Reply to Lauren_Felder. 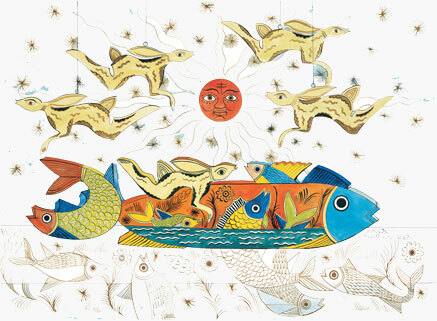 Categories: Arts and Humanities, Library News. Showing posts from November 2016 only. Display other dates.